Seller says SELL! Looking for a great LOCATION? 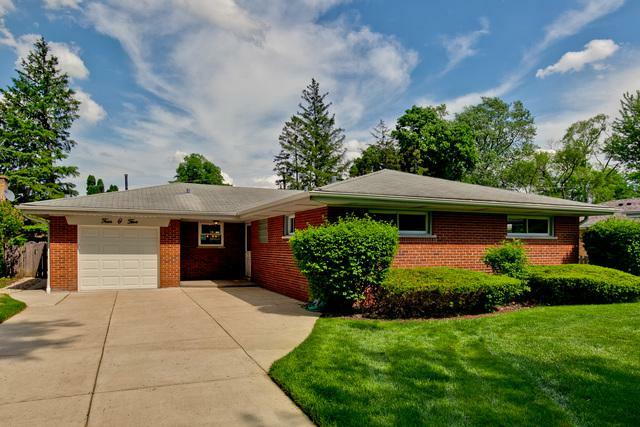 This brick Ranch with 1st floor family room in Country Club will fit the bill! 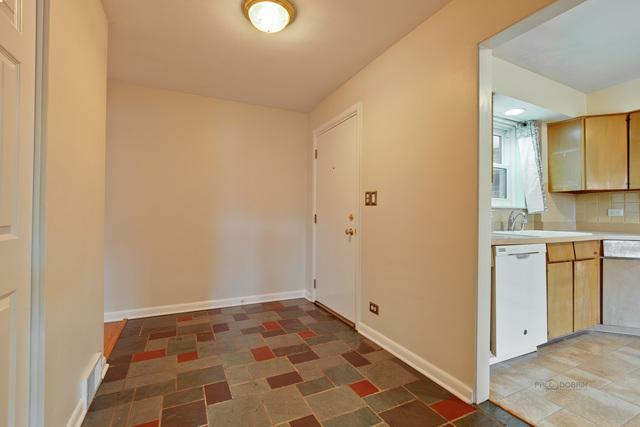 Only 2.5 blocks to the Golf Course and 7 blocks to the Metra Train Station. 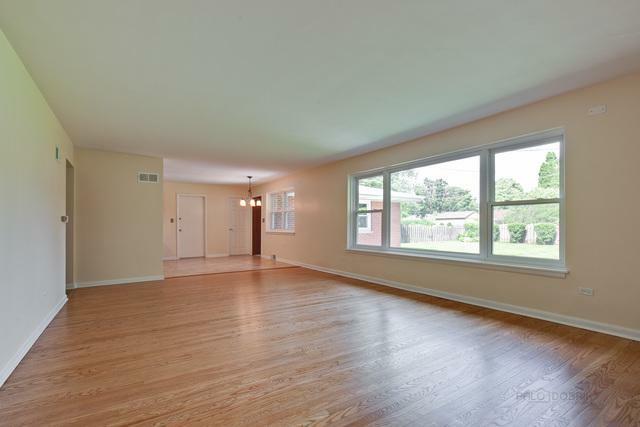 Open floor plan, newly refinished hardwood floors, freshly painted, windows replaced, full basement, central air & furnace have been replaced plus a large yard are just a few of the great features of this home. 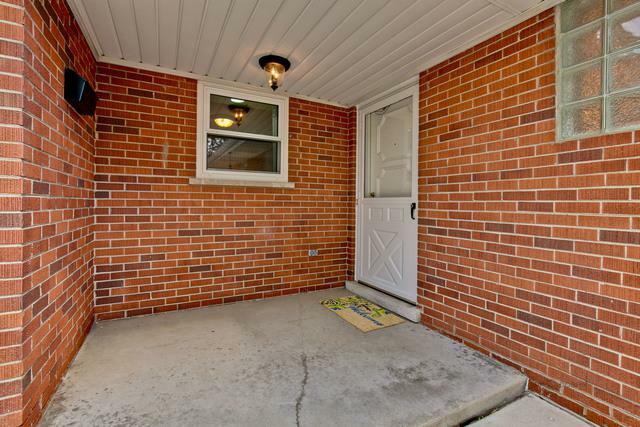 Be ready to call this home! Listing provided courtesy of Picket Fence Realty Mt. Prospect.